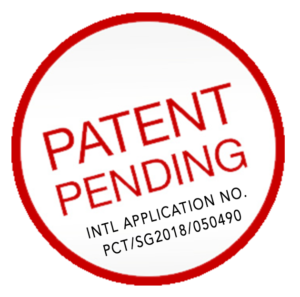 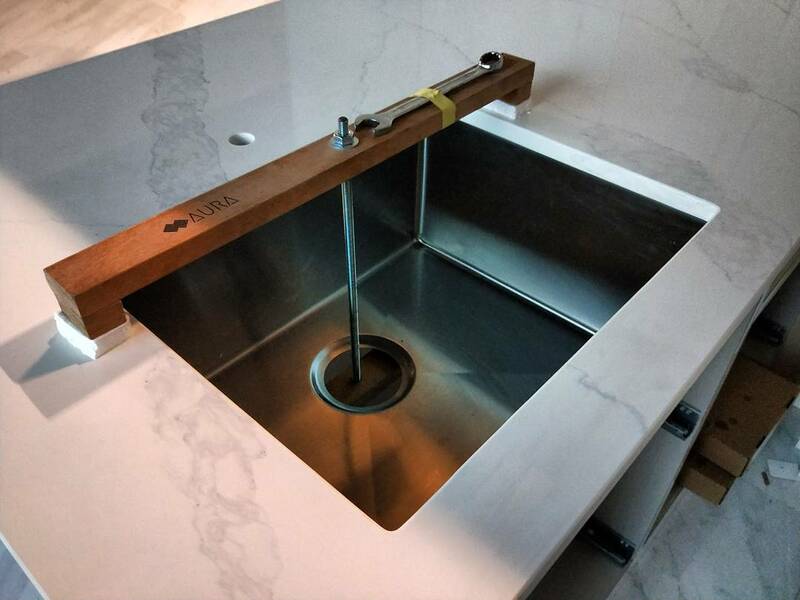 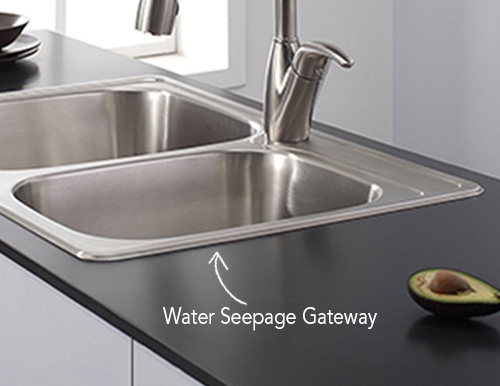 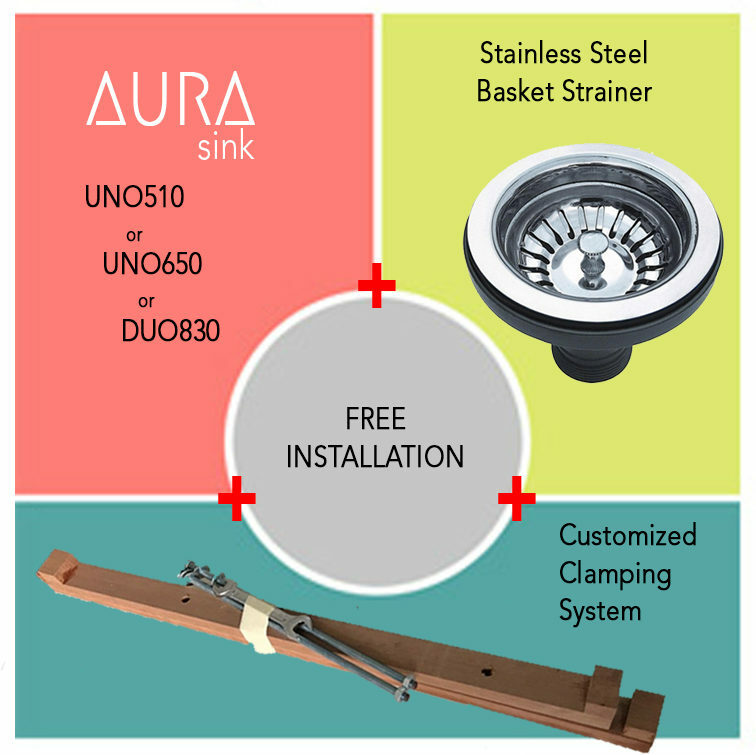 Fill in the form below to enquire about Aura Sink, our patent-pending leakproof kitchen sink. 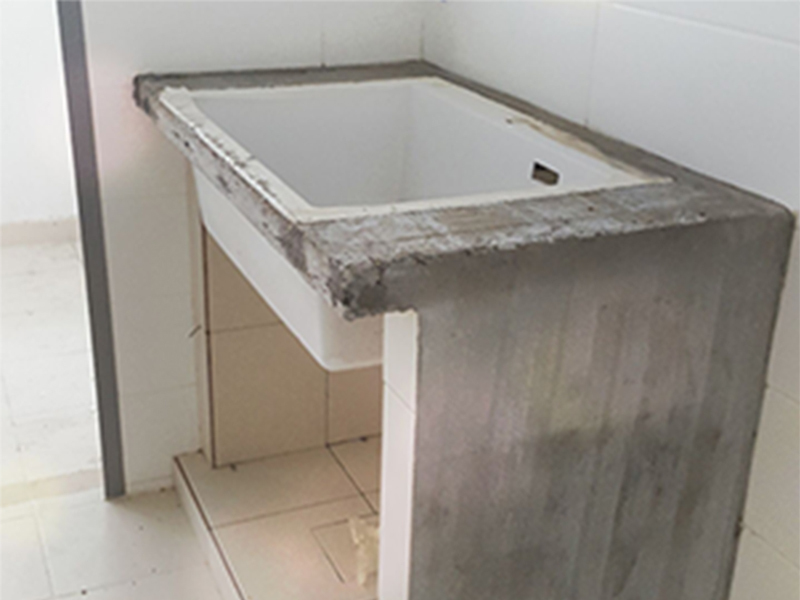 Someone from our team will get back to you within one day. 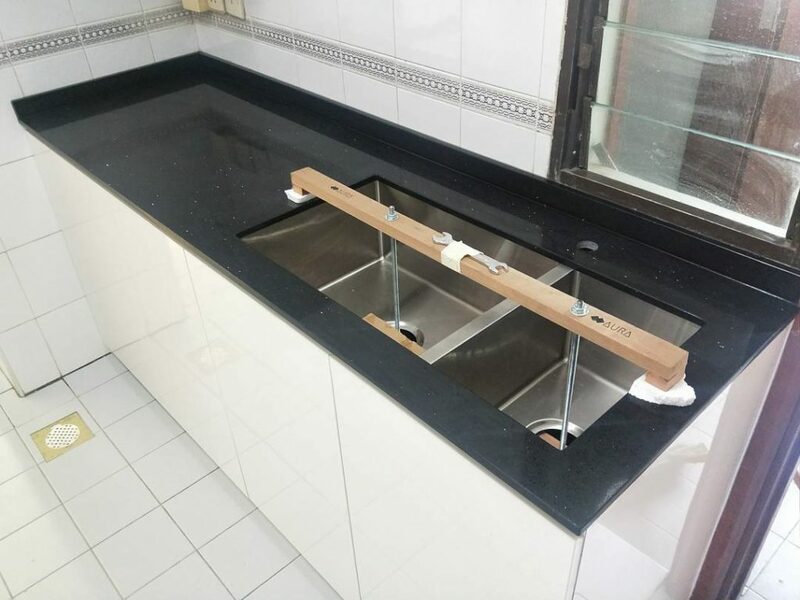 On average, homeowners spend S$2,750 for kitchen cabinet replacements due to sink leakages. 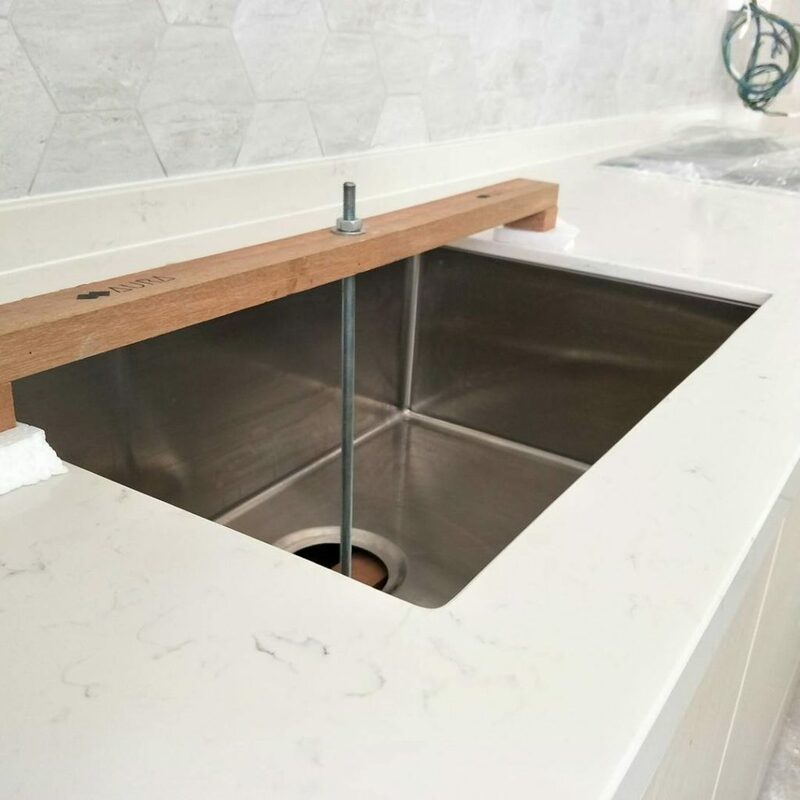 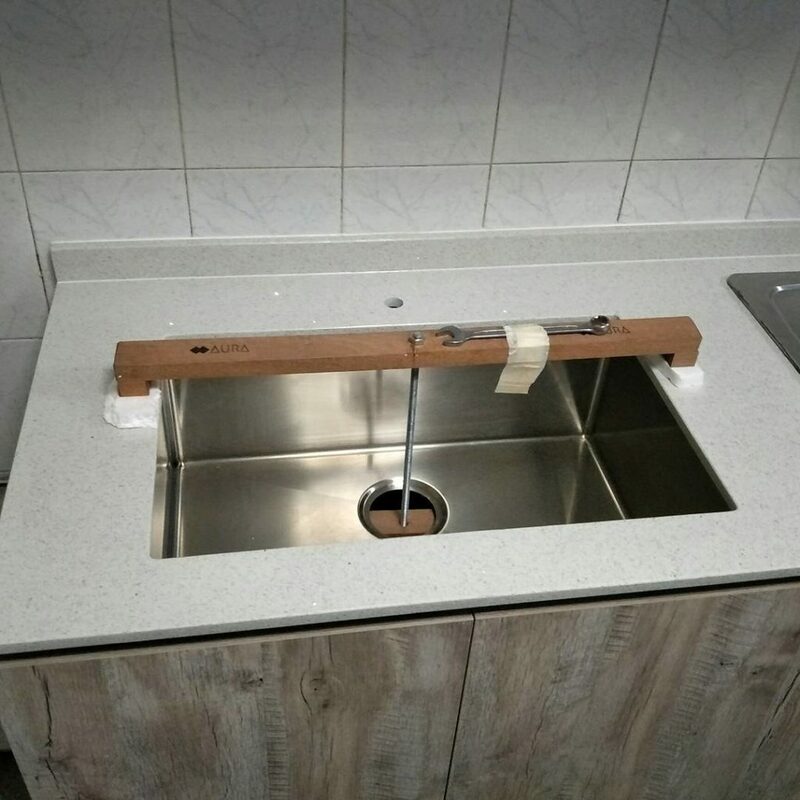 Majority of homeowners do not know they have a kitchen sink leakage until a strong odour of rotten cabinet can be smelled. 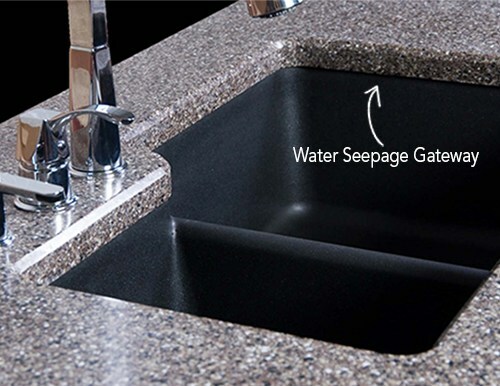 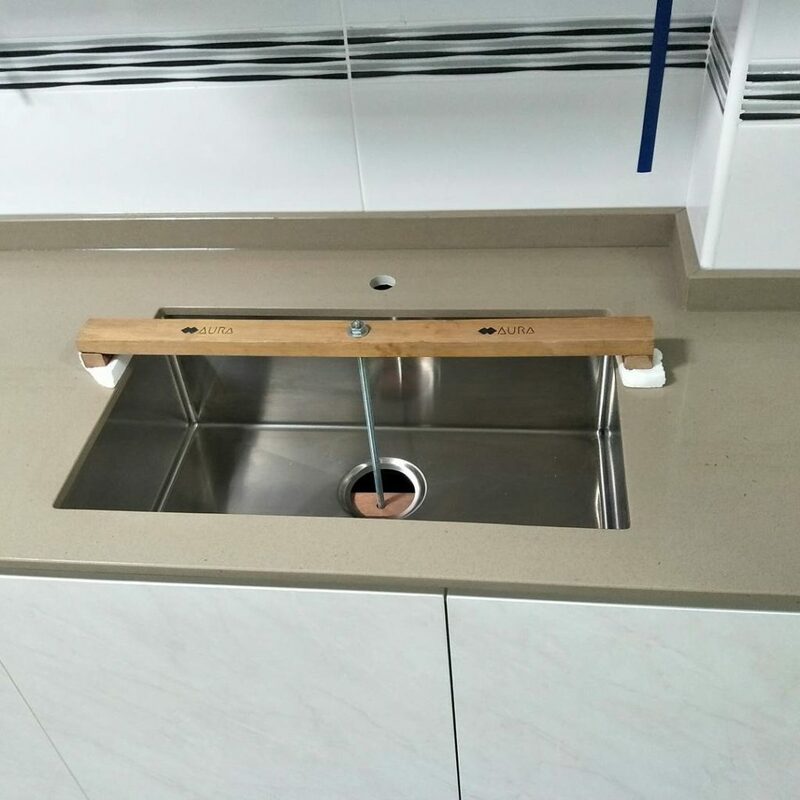 Silicone erosion is the main cause of a sink leakage. 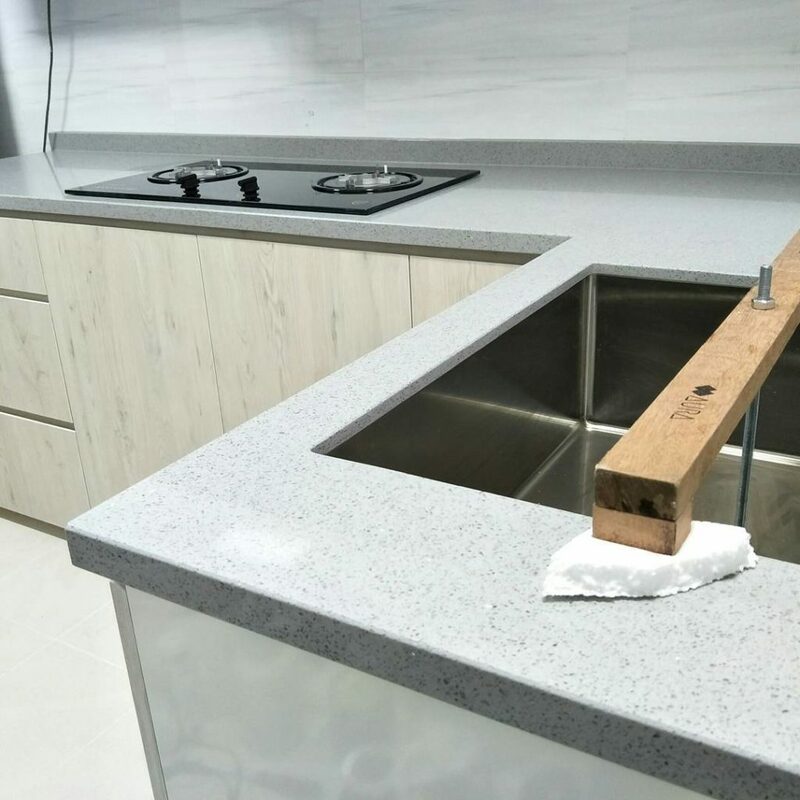 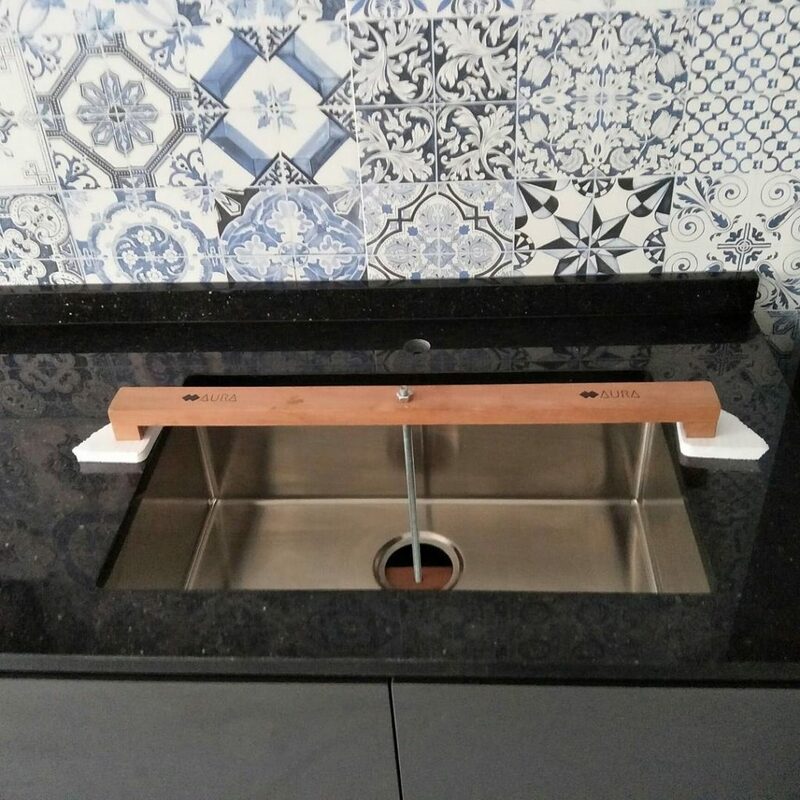 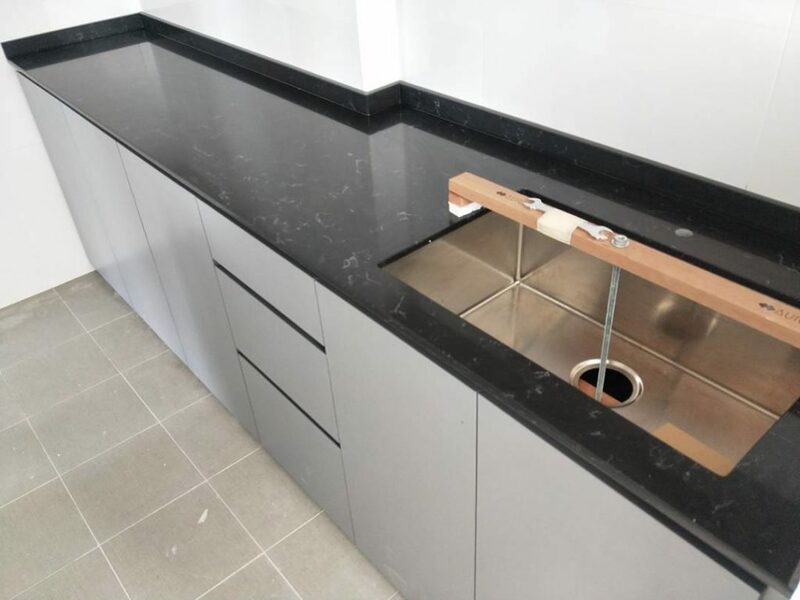 Traditional topmount and undermount sinks cannot guarantee waterproofing. 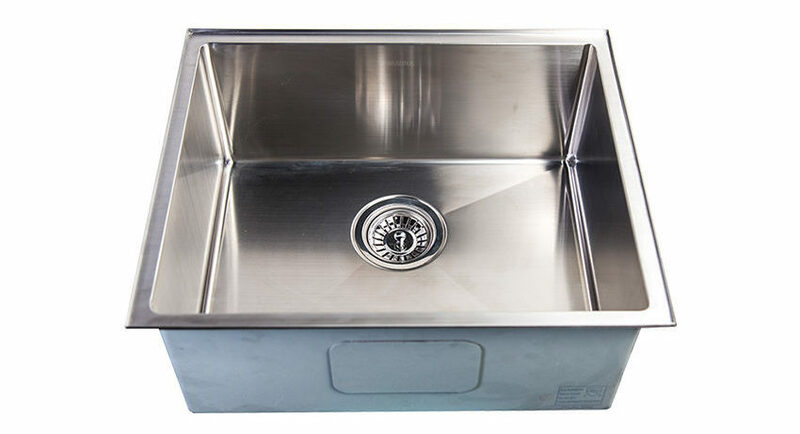 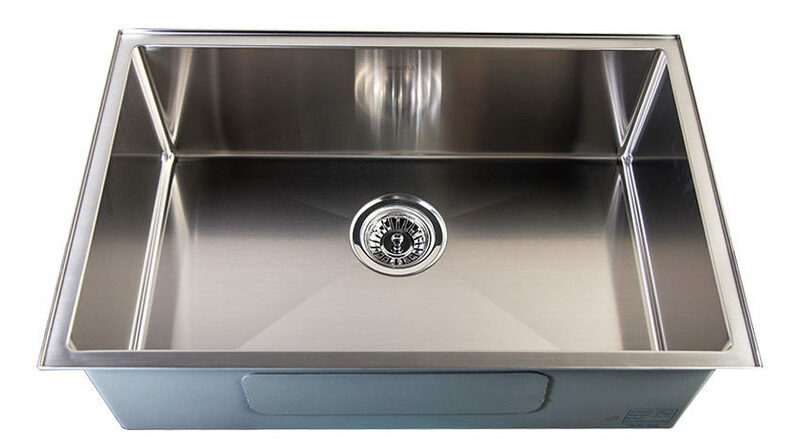 These kitchen sink options are relatively higher in cost and does not solve the root of the issue. 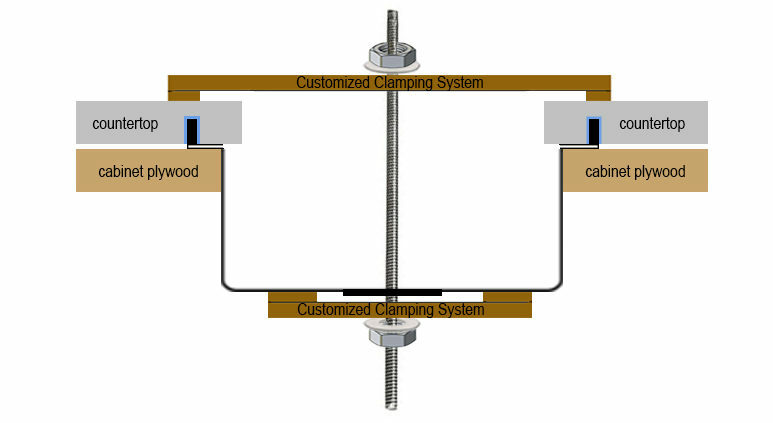 Customized clamping system gives confidence to our leakproof design. 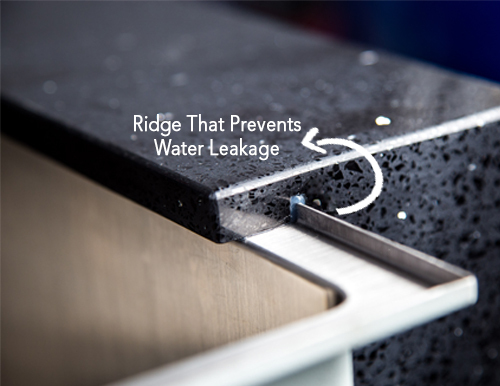 Making sure the silicone dries up with the ridge intact. 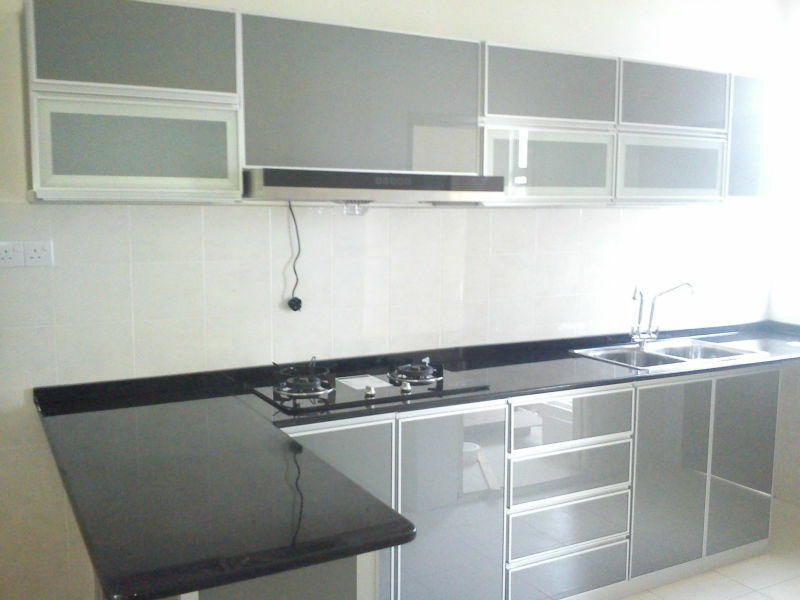 2) Directly from us! 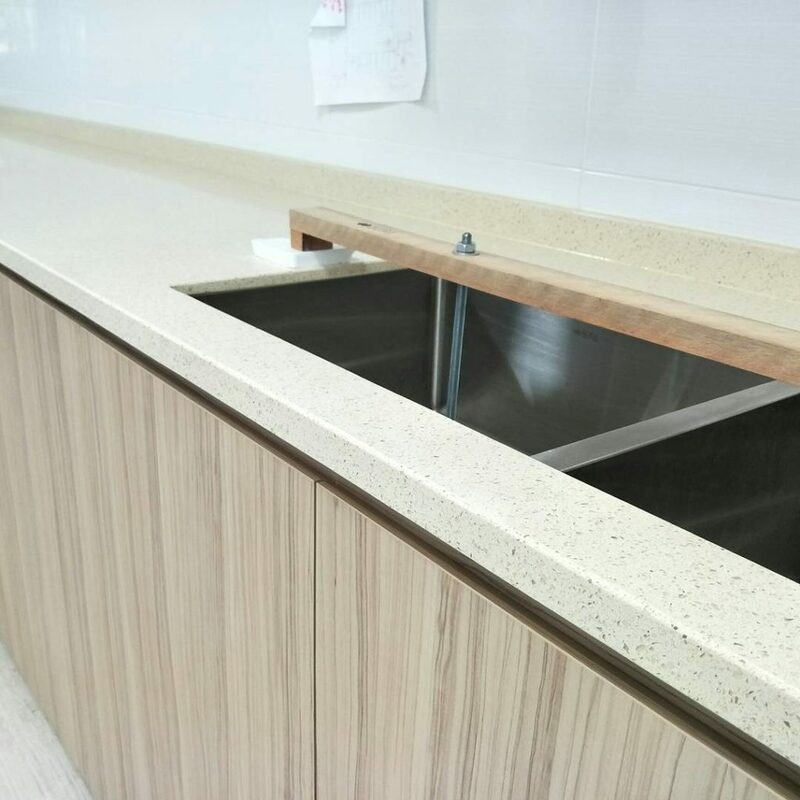 Make an appointment with us here!